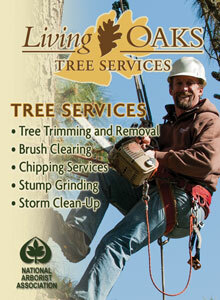 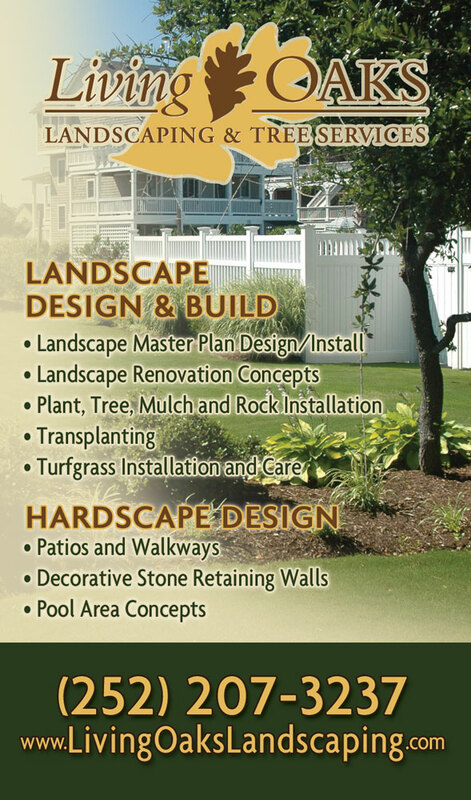 A series of phone book ads designed for Living Oaks Landscaping. 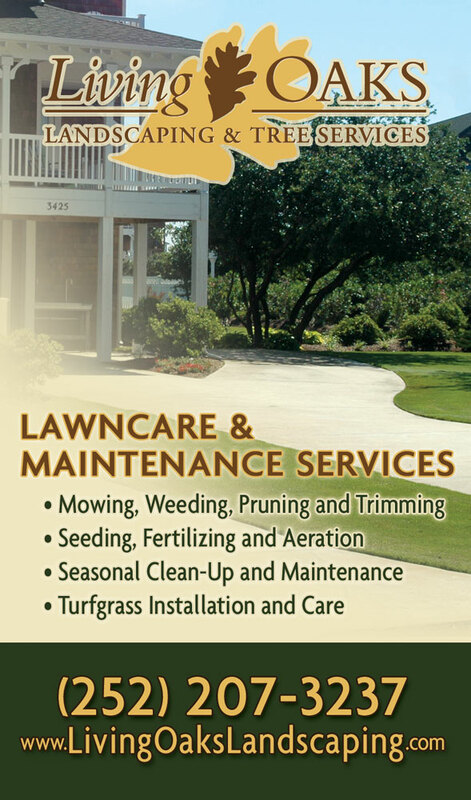 The different ads highlight the different services offered, and fit into the different sections of the phone book where they are displayed. 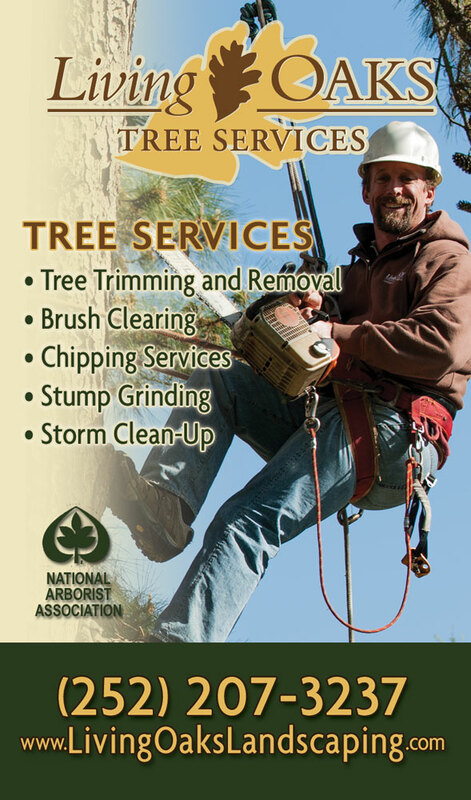 The ads utilize the same branding and color scheme that we carry throughout the marketing pieces we create for Living Oaks.